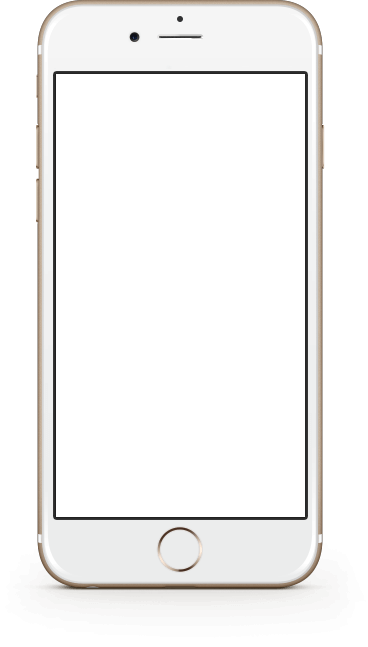 What are Mobile Deep Pages? Mobile web page, hosted by us, created by our online editor or from your app via API. The page includes a variety of mobile-ready call to action buttons, text, and images, allowing your audience to interact with your app from desktop or mobile, in new and creative ways. Deep Pages are SEO friendly and will make your app indexable in Google (even if your app doesn’t have a website), This translates to higher free app installs from google search. are clicked on mobile or desktop, and connect to the right app content even through a new install. Let your users preview your app content, even from their desktop, before they install it. This indirect approach is less intimidating for visitors and allows potential users to preview the best of your app’s content instead of going directly to the App/Play Store download page. Automatically bring your app content to web world without building a website by yourself, compatible with many technologies that boost your application content feasibility and reach from Google search and social networks. Push Notification is better to be small, clear and focus on your call to action, but you still need to add more info, right? Share with users your campaign content link, then they will open the link, navigate your landing page campaign and will have multiple payment options. If they did not pay, you can reach them again via web push campaigns. A recent survey revealed that 96 percent of participating consumers said they used coupons. 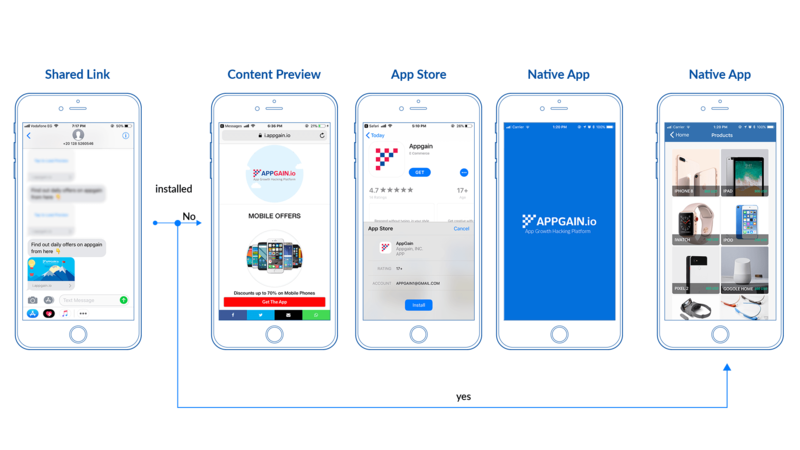 The redemption rate of mobile coupons has proved to be ten times higher than those of printed coupons, with 65% of mobile coupons being redeemed within 5 minutes. Just replace most of SMS text with a link to your fully content rich (text, pictures, and buttons) landing page, and watch your ROI jump to the maximum. Your campaign did not achieve your target? No problem, you can reach to your user again through web push notification. Send a cross-platform push message to your users, on desktop or android mobile even if they do not have your app. 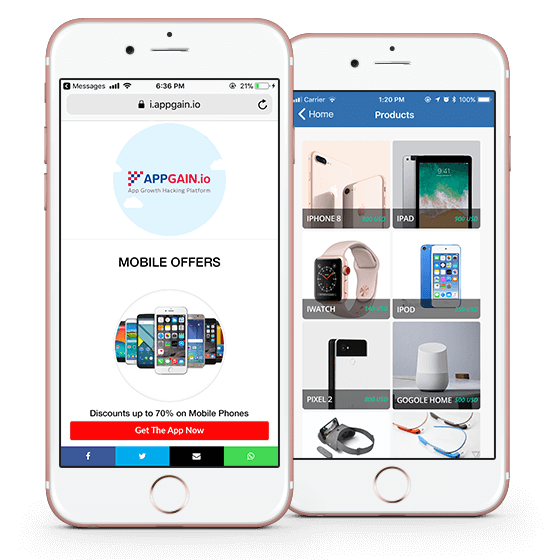 Thanks to our user-friendly builder, you can create rich, dynamic mobile deep pages for your mobile marketing campaign., Using this tool, you can set up web pages with multiple buttons that act differently, as per user device (iOS, Android, desktop). Also, it is integrated with “Web Push Notification” so you can send web push messages to your mobile/desktop customers, even if you do not have an app or a website. Thanks to our Rest API, you will have automatically generated Mobile deep Pages for every content item in your App. This approach is less intimidating for your potential users and allows them to preview the best of your app’s content before going directly to the App/Play Store download page. How Our Deep Pages Attract Organic Traffic? we made sure to make it indexable by Google and other major search engines and very SEO friendly by following On-page SEO best practices. Once you configured your custom domain and created your Deep page following our personalized guide to optimize your page content, then followed our simple guide to configure Google Analytics and Search Console to submit your Mobile Deep Pages to Google After that, Say Hi, for your Free Targeted Traffic! Our Deep Pages are Google SEO friendly. They are optimized to attract Google search traffic. We made sure to make them indexable by Google and other major search engines by following the best practices for on-page SEO. Configure your custom domain, follow our personalized guide to optimize your page content, then follow our simple guide to configure Google Analytics and Search Console to submit your Mobile Deep Pages to Google. Then, say hello to your free targeted traffic! P.S. We only offer this feature for customers who configured their custom domains. Check Our Deep Pages Guide from here! Thanks to our intuitive dashboard, create pages with contextual CTA buttons in a minute!